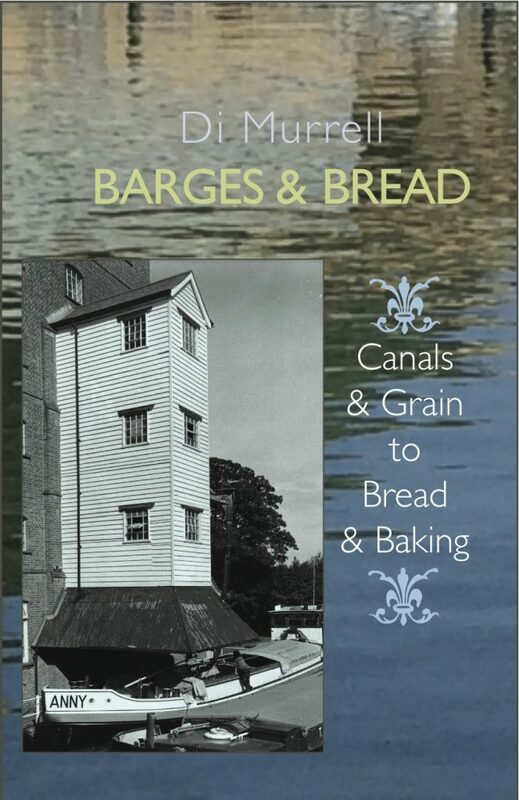 Di Murrell knows the waterways of Britain back to front, and she has first hand experience of how grain was moved by barge to the mills along the banks of the Thames. She worked on her barge for many years, bringing up her two sons on the water with her husband. The book is a history of watermen, lightermen and dockers, and a recipe book for bread. From parched grain and flatbreads to Ezekiel bread, and the bread we eat today, this is a book for the boating enthusiast, and the home baker. Winner of the Sophie Coe Prize for food history, Di Murrell writes for French travel magazines, and Petits Propos Culinaires. Di and Tam Murrell spent many years afloat on barges, bringing up their sons.They worked a pair of canal boats, loading up with barrels of lime pulp which they transported from the London docks to the wharf in Hemel Hempstead belonging to Rose & Sons, for Rose's Lime Cordial. They made many trips with heavy loads like sand, grain, coal or lime, and Di learnt the value of slow cooking. For several years, they carried grain from Tilbury Docks on the river Thames to Coxes mill on the river Wey. Now they live in France and London, although they have just sold their motor barge and find the views from the windows of their houses are nothing like those from the deck of a boat.